Aidan recently joined Dublin based Global Think Tank and business imagination studio Katawave. Katawave work with CEOs and business leaders to reimagine their business for today and tomorrow’s worlds. Through their unique methodology they develop new business models, new thinking and in some cases new businesses. Katawave works with global giants such as Pfizer, Johnson and Johnson, but equally with creative media outlets. With Katawave Aidan focuses on the intersection of Imagination and Strategy. As a former international and professional rugby player of 10 years he now applies his discipline to the world of digital disruption and business imagination. As a pioneer in digital media marketing solutions, products and business models Aidan adds a new dimension to the Katawave expertise. Upon meeting the Katawave team Aidan immediately understood the necessity of focussing on people & things in tandem. Although he has always maintained a focus on strategy, he now sees “Katawave as the stepping stone to strategy, Katawave is pre-strategy”. Having developed and deployed the digital ecosystem for Communicorp Media Group (Today FM, Newstalk, Spin, 98FM) and served as Head of Innovation for RTÉ, Ireland’s national broadcaster and sitting on the board of the Irish Internet Association Aidan has a wealth of digital marketing experience. 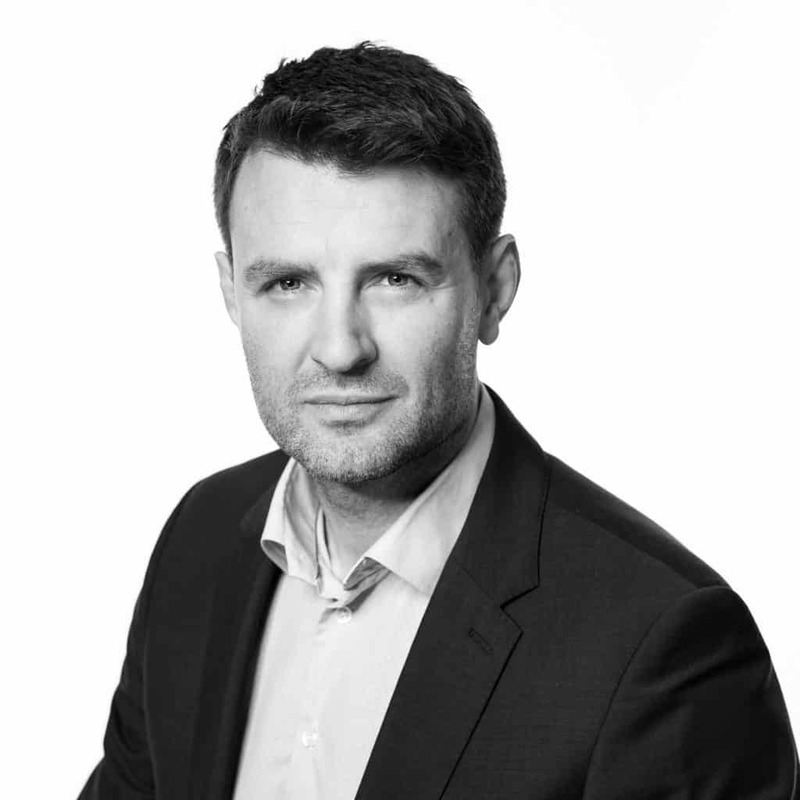 Aidan is renowned internationally for his understanding and consultation on digital sales and solution selling. Aidan is also the host of “The Innovation Show”, a global show, which is broadcast on RTÉ, Ireland’s national broadcaster. It boasts such guests as Seth Godin, Dennis Mortensen, CEO of Hailo/MyTaxi Andrew Pinnington, Author Nir Eyal and many many more. Aidan is available to speak on innovation or MC a panel on leadership, innovation or digital.